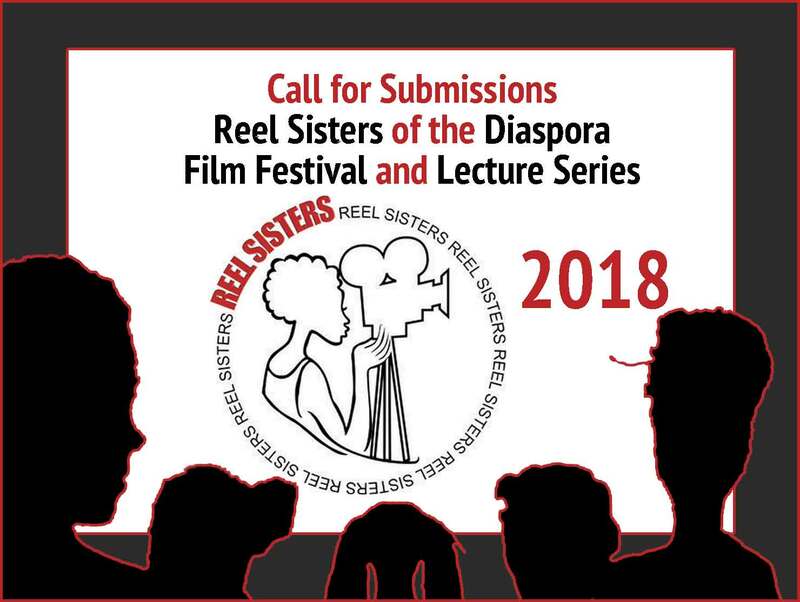 The Reel Sisters of the Diaspora Film Festival & Lecture Series is a two-day annual film festival founded by African Voices magazine and Long Island University's Media Arts Dept., Brooklyn Campus. Established in 1997, Reel Sisters (www.reelsisters.org) is dedicated to providing opportunities for women of color filmmakers to advance their careers in the film industry. Reel Sisters is the first Brooklyn-based film festival to showcase films directed, produced and written by women of color. Gender non-conforming filmmakers are welcomed to submit women centered films to the festival.